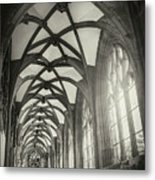 Cloisters Of Basel Munster Switzerland In Black And White is a photograph by Carol Japp which was uploaded on September 2nd, 2018. 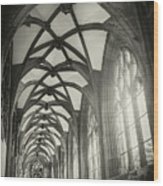 Constructed over several hundred years, the Basel Munster (Cathedral) is a fascinating mix of Romanesque and Gothic styles. 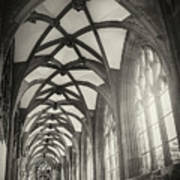 With a history dating back to the early 11th century, there are many architectural details to impress, among them, the gothic cloisters pictred here in black and white. Cloisters of Basel Munster Switzerland in Black and White has a little added texture. 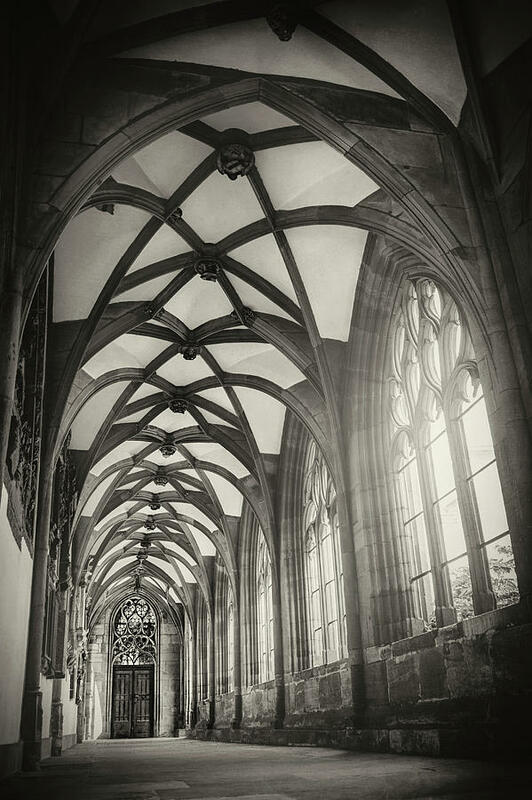 Elegant and grand scene with calm presence, Carol.